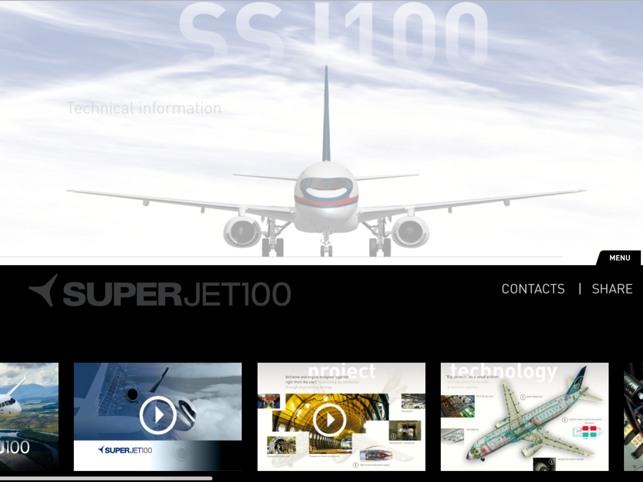 Finally an app about the SSJ100 (Sukhoi Superjet 100). Discover its features, images, videos and much more. 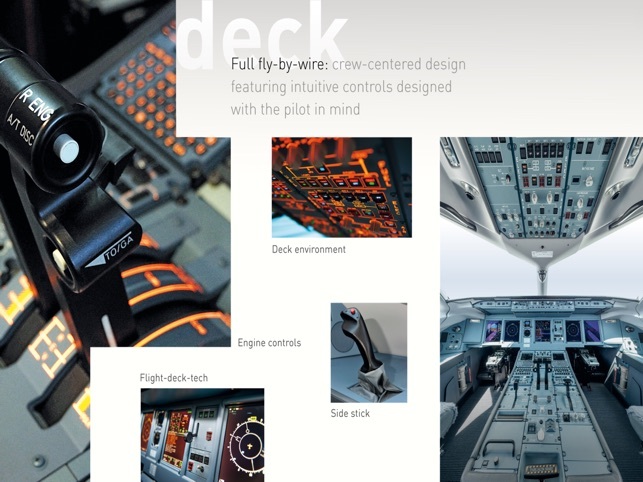 The app has many categories: Project, Technology, Deck, Space and more. 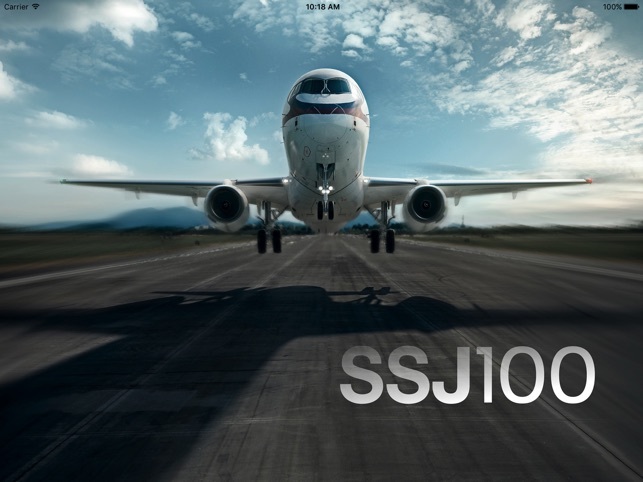 Enter the SSJ100 world e learn about this beautiful aircraft. 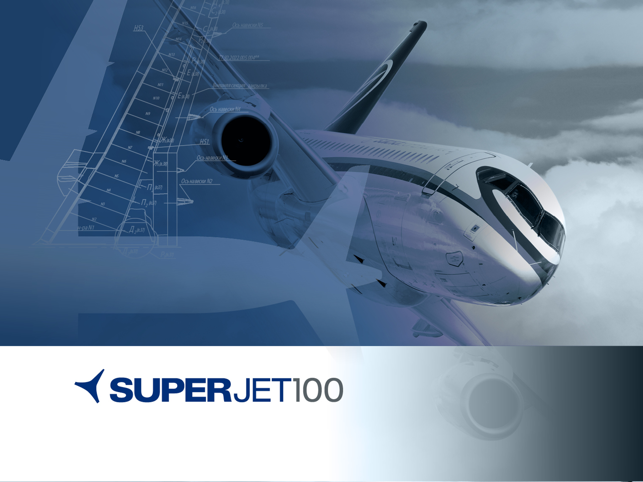 SJ100 is not just “another” aircraft on the market. 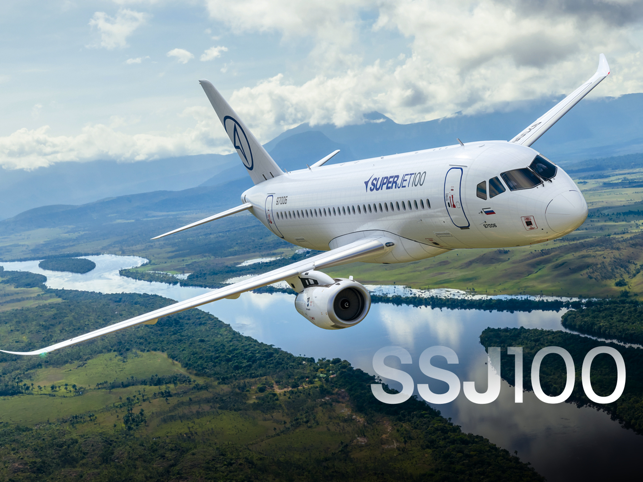 SSJ100 is an innovative plane that combines deep technological expertise, customer-focused mindset of two of the best aeronautic heritages in the world. As a result, it is definitely the most advanced Product in the 100-seat market segment, designed to anticipate the market needs and able to generate profits for the airlines, comfort for the passengers and care for the environment. For questions, feedbacks, and suggestions please contact us.